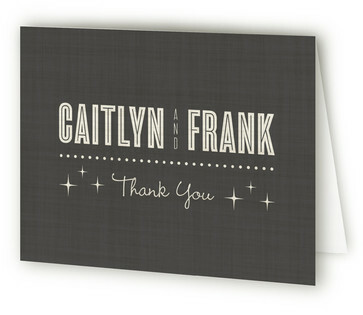 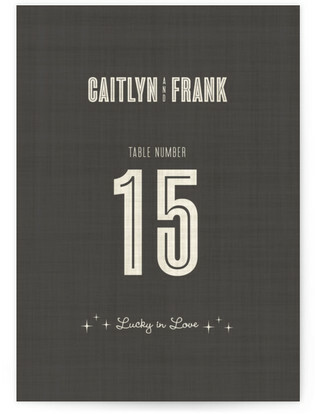 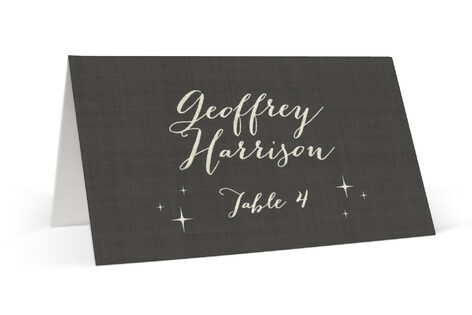 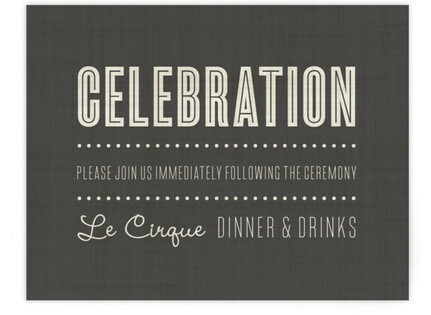 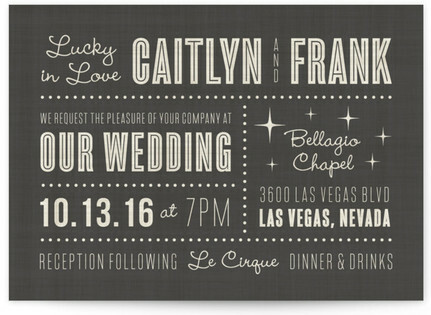 Here’s a great wedding design from Minted to share with you! 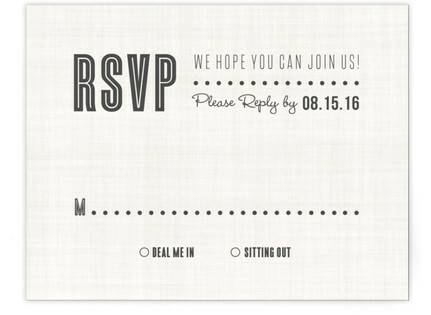 Love the clean look for this invite. 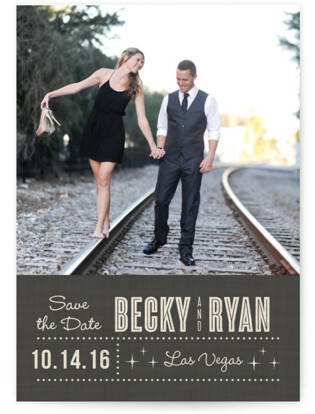 Being a proud affiliate of Minted I may be compensated by them for your purchase. 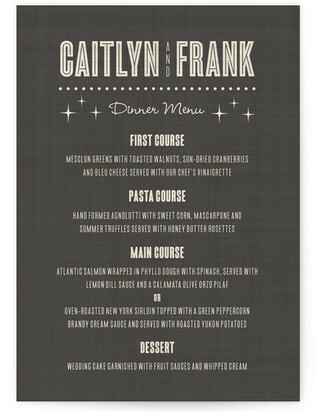 For further information on pricing and ordering click on the pictures below.